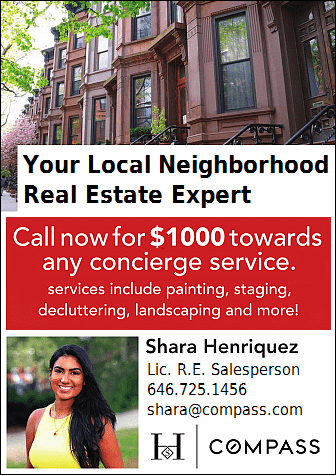 A waste equity bill in the works for several years that aims to reduce the amount of trash processed in North Brooklyn and other overburdened areas in the city has at last passed the City Council. The bill, Intro 157-c, received 32 votes in the affirmative, with 13 Council Members voting no on the measure this afternoon. 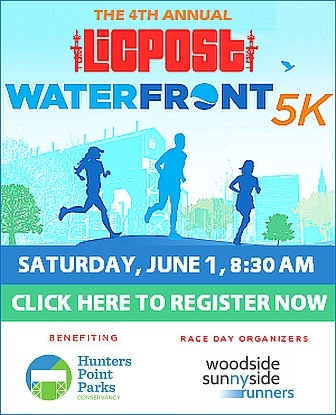 The bill is sponsored mainly by Council Members Antonio Reynoso and Stephen Levin, and focuses on reducing how much garbage can be handled at certain solid waste transfer stations in neighborhoods including Greenpoint, Williamsburg, parts of Bushwick, and parts of southeast Queens and the Bronx. 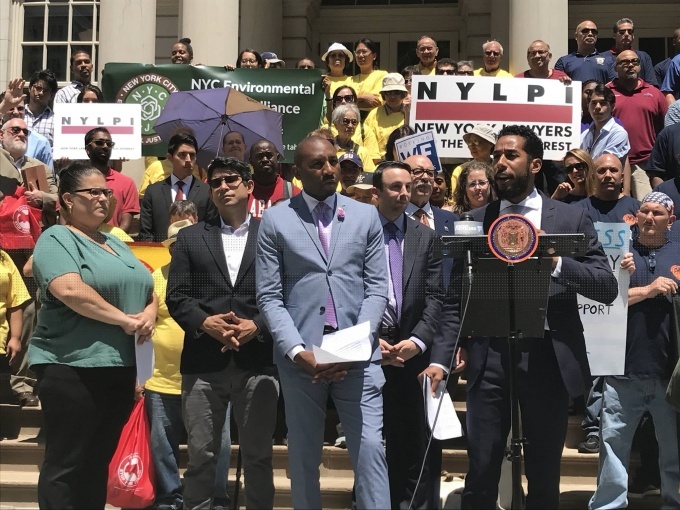 In North Brooklyn, where nearly 40 percent of the city’s garbage is processed, the bill calls for trash processing in each waste center in the area to be reduced by 50 percent below the current capacity. Both Council Members and other advocates of the plan say that waste processing stations have been unfairly and overwhelmingly placed in these neighborhoods, mainly with low income communities and people of color, which have had damaging health and environmental effects on prior and current generations. 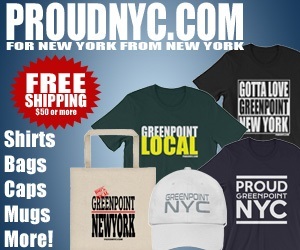 Of all the waste the city processes, 64 percent of it goes through the areas of north Brooklyn, southeast Queens and the Bronx. The amount of garbage and truck traffic in North Brooklyn, they add, has led to problems like asthma, high rates of pollution, and dangerous streets that have been designed to serve trucks and other road users as opposed to pedestrians. Levin said the bill comes as the carting industry is facing major criticism over the way it treats its employees and its safety track record on the streets based on several scathing news reports. 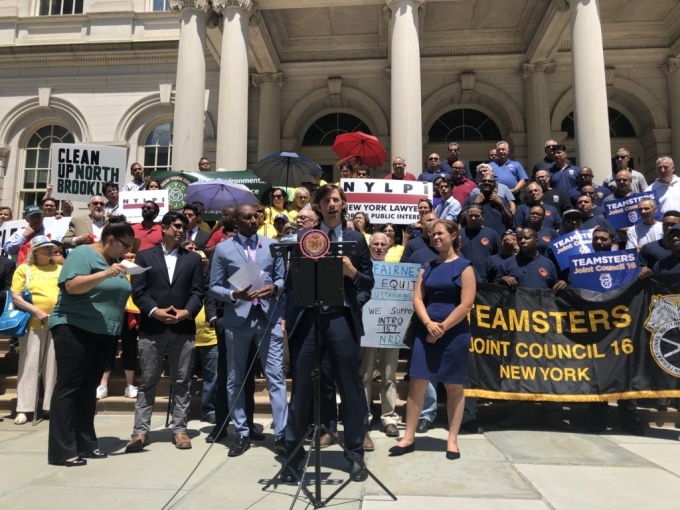 “This is a time of reckoning for an industry that routinely mistreats its workers and has for decades shouldered a handful of communities with the burden of processing waste for an entire city,” Levin said. While the bill, which has passed through three City Council speakers, successfully passed today, it is a different version of a prior bill that was slated to pass in December, but failed to make it to the City Council for a vote at the 11th hour. Reynoso told Politico yesterday that the new bill is “less effective” than the prior measure, which the news site says is due to industry lobbying. “What we are doing is starting to move pieces around to allow for what we consider good employers and people that recycle or organizations that recycle and work on rail and on barge to get a leg up on everyone else,” Reynoso said to news site. Several Council Members who voted no to the bill said that while the bill is well meant, it may end up causing more damage to the same communities it is trying to protect by potentially eliminating jobs and promoting larger companies rather than small waste transfer groups. Daneek Miller, a Council Member representing southeast Queens, voted against the bill because he felt it didn’t go far enough. Despite being one of the first supporters of prior versions, Miller also rescinded his support for the prior bill in December for the same reasons. Legislative measures to bring about waste equity have been put forth in City Council since about 2010, with conversations about it beginning after the Bloomberg administration’s solid waste management plan put forth in 2006. The bill, which now goes for the mayor to be signed, calls for the changes to be put in by the fall of next year.